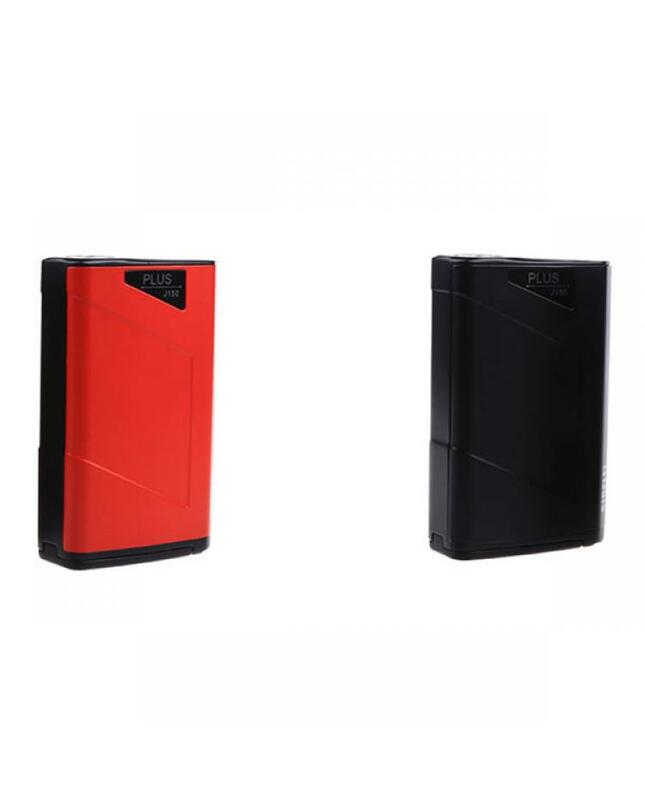 Newest sigelei J150 plus e cig mods, upgraded version of sigelei J150, black and red colors available, max output 160watts, powered by 2pcs 18650 batteries, support resistance as low as 0.1ohm under temp control mode, six different output modes switchable, the j150 plus best e cig mods supports many different material vape coils, NI, TI, NI200, SS 304, SS316, SS317, TCR and TFR. the big 0.91inch OLED screen will show vapers the vaping data clearly. the new sigelei mod e cig with multiple functions to keep vape safe and reliable, protect your vape out of high input and low input voltage, short-circuit, low resistance and overheating. recommend works with TFV8 big baby tank, ammit dual coil RTA etc.